Cancer Zodiac is known as Karka Rashi in Hindu Astrology and this December 2018 Rashifal is based on Moon astrology. In December 2018, Karka Rashi born people will see positive changes and good results. Professionals will be rewarded for their hard work. Long cherished dreams will be fulfilled. Money matters are on the safe side. Avoid sharing your intimate secrets with others. 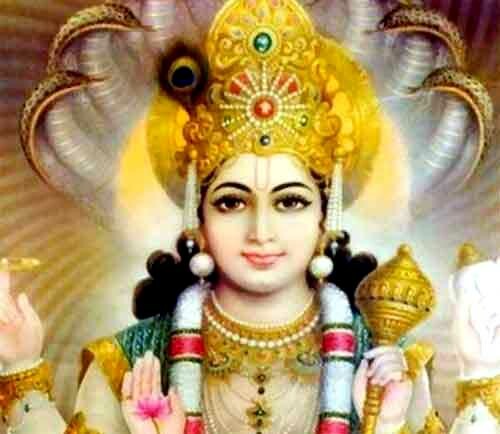 Good, lucky and auspicious dates in December 2018 for Karka Rashi, or Cancer Zodiac, are December 2, 3, 9, 10, 11, 12, 18, 19, 20, 21, 22, 25, 26, 29 and December 30. You will have a busy schedule and you will need to take out all your experience to meet the expected results at the workplace. You need to show lot of enthusiasm and encourage your colleagues for the desired results. Business people will have a good period with lot of positive results. It will be a busy time with new projects and building new relationships. Financially, the month is safe. Some of you can expect sudden monetary gains and some might end up losing. So better avoid speculation. Your financial planning will start yielding results and you will think more on those lines. Married couples will find it hard to strike a balance between career and family life. Bachelors might find their soul mates. Those in relationship will think about the next step. Students will have a good period. Health is fine. Health of a family member might cause worry.